Because of my profession i spent a lot of time online scanning through the internet and looking about …more or less everything that i need at that time. It gave me great pleasure to read a post in quora.com on the impressions of tourists for Greece. Quora is a question-and-answer site where questions are asked, answered, edited, and organized by its community of users. Basically you can go and ask more or less anything you want and people from the community will come back with an answer. Hopefully correct! So even if it biased from each ones experiences it gives us a nice insight on what Greece could give you if you decide to spend some days there. Some of the answers provided are huge and will not post all of them over here but will try to focus on some parts. Samuel Chan is from California and he has been to Greece 5 times as he is working for a company founded by a Greek and half of the team is based out of Greece. Here is what he thinks about Athens. “Since the majority of my time here in Greece is spent in Athens, I’ll share some of my impressions of this city too.Athens is huge. Over 3.5 million people live here, but it never feels crowded or like you’re in such a big city. If you go up to the Acropolis or another place that overlooks Athens, you’ll understand the true scale of the city. Houses go as far as your eyes can see in every direction. Athens feels rather different than other European cities I’ve been to (Copenhagen, Paris, Zurich). It’s got a long history and certainly feels a bit aged (I mean, one of the oldest and most beautiful buildings in the world stands here!). Houses, which usually have 6-12 apartments inside, tend to be slightly plain and boxy. But the apartments themselves were spacious and comfortable; all had balconies that overlooked the street outside. The first thing my co-worker and friend told me when I arrived in Athens was that cars have right-of-way over pedestrians. I chuckled, but it’s a true statement. Streets, particularly those in residential areas, are narrower than American roads, and cars can go pretty fast, so you have to be cautious and patient when crossing a road. As big as Athens is, it has a convenient public transportation system that was quite easy to understand. I can hop on the train/metro and get from the eastern side of Athens (in Iraklio) to the Piraeus port in 45 minutes for 1.40 Euros. Most metros are colorfully covered by graffiti, making each one a unique piece of art. Taxis are also quite cheap (compared to the US). A ~25 minute ride cost 9 Euros. After walking and taking the metro everywhere, I dread having to drive everywhere once I return home. If you ever spend a night in Athens, you’ll find that it’s a city that never sleeps. The first time I was in Athens, I was jet lagged and could hear cars constantly driving through a main street at 3 and 4am. I’ve also gone out with friends and stayed out till 6 am. Not sure how safe is walking alone at 2 am in California but i would agree with his view on Athens (of course i would i am from Athens…) . Either way, after living in London for more than 10 years i have to say that Athens and Greece is mostly portrayed badly in the media whenever there is a protest or any political riot. The 8 years of depression hasnt helped either. Nevertheless, you very rarely see or hear attacks in tourists or fights breaking up like -for example- every Friday night in central London. Obviously, in there we have also some comments of people that love Greece but in the same time reveal some of our negative aspects of our character. Bob Harnet, is married to a Greek and talks about it in more detail . “Greece is a great place to visit, the weather is consistent and the people are quite friendly. There is a better than average use of English in Greece (for tourists) than other countries I have visited but less than more developed countries. The Greeks have possibly the worst public toilets in the Western world, seriously guys, sort it out, this includes bars/restaurants/etc. Greek food is pretty universally acceptable and quite diverse. Greeks may not understand vegetarians but there is enough diversity of food on the menu to satisfy, more than many other countries. 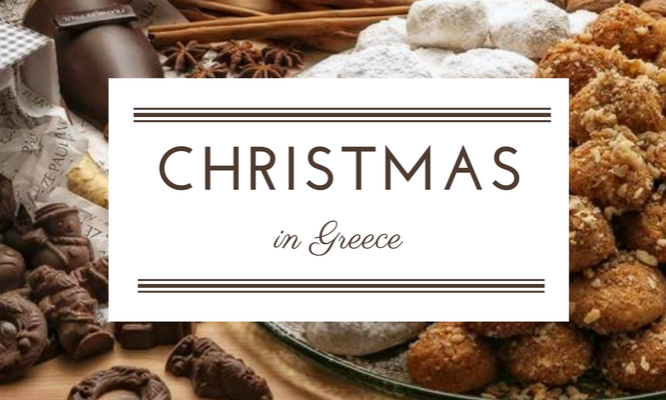 The food is rarely refined which is a shame not to have much choice in venues, it is mostly either souvalki/gyros or taverna/ouzeria. The quality of food is nearly always good. Lounge bars are great, much missed in other countries. Just chill with a drink and some good music. Greeks take almost no pride in architecture, history perhaps but anything newer than 1000 years old is happily neglected, then knocked down and replaced with a concrete apartment block. There are some fabulous old buildings around Greece I am slowly watching crumble away. I wish there was some heritage charity in Greece looking to save these forgotten gems. (This excludes tourist areas that get preserved not for their merit but because they bring tourists). I would definitely agree with him on the architecture part. Unfortunately, Greece (and especially Athens) has grown tremendously in the past few years which had a huge negative result in the buildings and the life of Greeks. A lot of things should be done on that but not sure how to start. As far as the last paragraph , i would say it is a bit more complex. Tamas Remenyfy, wrote 5 reasons why you should visit Greece. 1. Beaches. Greece has the longest coastline in Europe (more than 13 thousand kilometres), therefore you can choose from thousands of beautiful beaches with crystal clear water. 2. The weather in Greece is ideal for a summer holiday. 3. The prices are relatively cheap compared to other southern European countries such as Italy or Spain. 4. 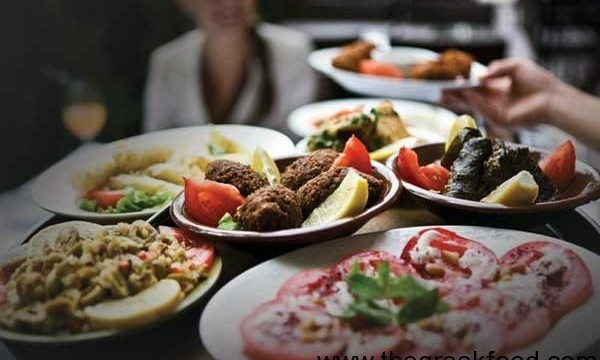 Greek mediterranean cuisine is nice and healthy, greek salad, fish dishes, grilled meats etc. If you are a lover of blue sea and sunshine, Greece is definitely a great vacation spot for you. 5. 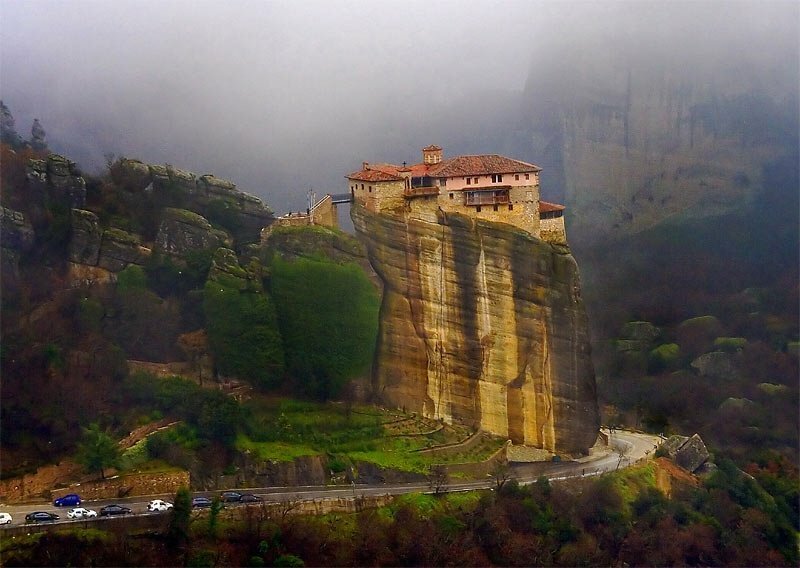 Last but not least Greece offers great historical sites to visit. Greece can easily out-beat the best in the rest of the world. The reason is the huge traffic which requires exceptional parallel parking skills. Add a humongous bunch of traffic signals to the situation and it was a bit of chaos…. I cant say the comments are bad, or wrong but it is the opinion that is portrayed online. Sometimes this opinion has be defined by personal opinion and some others because of the news. Either way, it is good to have it in mind. Closing i fight quite positive that even if some negatives of our character as Greeks were portrayed (which is normal) almost all of them talked about how they would visit Greece again. Last statement from Alan Cowperthwaite. “Greeks are noisy, friendly and incredibly hospitable. For example someone I had spoken to on a professional level found I was flying to Greece, phoned me and insisted he would meet me at the airport and stay with him. We had never met before! My parents were driving in Crete in the mountains when people stopped the car, explained that there was a wedding and insisted they come as guests. I had stopped in a little town to get something from a shop and a man with a big silver platter followed me in and insisted I had some of the food. ( I think it was an occasion that takes place 30 days after a funeral). If you are a stranger, you are a guest, the word is the same, Xenos. Food l would describe as fairly simple, but with good fresh ingredients. The best way to eat in local restaurants/tavernas is to go into the kitchen, see what Mamma is cooking and choose it there. On a hot day nothing beats a good Greek salad with good bread to soak up the tasty olive oil. The best lamb I have ever had was from a nondescript taverna in the Cretan mountains, a whole lamb had been slow roasted on a spit over a wood fire for hours and was so tender you didn’t need a knife. 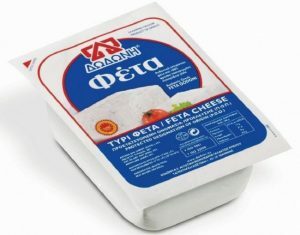 I am quite fond of retsina when I am there, though it doesn’t taste the same in a different environment.